We are committed to help connect even more children with ebooks through their school and public library, OverDrive is an ebook website for 24/7/365 access to reading. Click on the Login Button to begin reading. 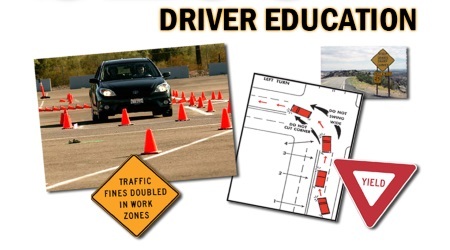 Before being issued a Utah driver license in the State of Utah ALL individuals who have never been licensed to drive a motor vehicle (anywhere) must complete an approved driver education course. 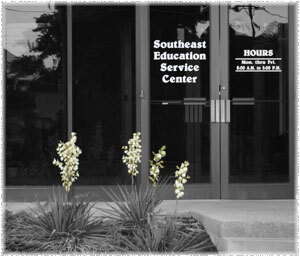 We want you to understand what services we provide and how this service center supports K12 educators, and students in becoming 21st Century Learners. We get excited when it comes to Quiz Bowl Tournaments and Spelling Bees. 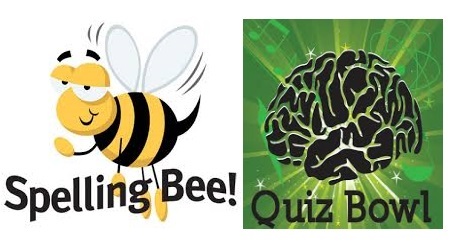 The winner of the Regional Spelling Bee receives an all expense paid trip for two to Washington D.C. Quiz Bowls are always fun and challenging. 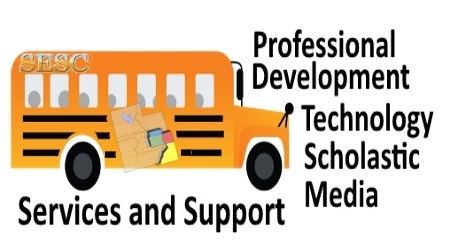 We support the implemented curriculum of the the region's schools and districts by providing resources that will expand and enhance student learning beyond the textbook. We are Information Resource, Instruction Delivery, and Service Provider. Hello. I am Theresa Wilson. Please email or call me if there is anything I can do to help in your school or district. 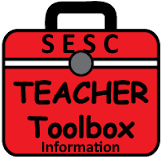 By clicking the link below you will be able to access resources I use for presentations. 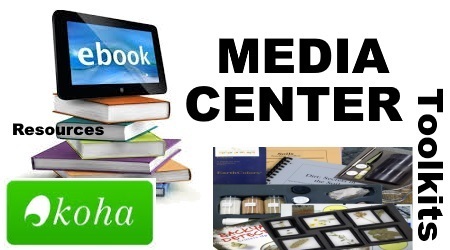 You can browse the collection, borrow, and enjoy on your computer, tablet, smartphone or eReader device. Most borrowed eBooks can be enjoyed immediately in your web browser with OverDrive Read. With hundreds of popular fiction and non-fiction titles to choose from, this collection is guaranteed to have something for everyone. You can enjoy best-selling novels, well-known classics, self-improvement guides, and much more all on your own time, wherever you may be. SESC is now a service provider for eduroam which is a federated authentication service that allows participating institutions to provide access to their wireless networks to users from other eduroam participating institutions. Individuals use their home institution username and password. Eduroam is available at more than 12,000 locations worldwide, including more than 450 colleges, universities, and research facilities in the United States. 8:00 am to 5:00 pm Monday - Friday. Closed Weekends and School Holidays.